What is Design Build Construction and Why Should You Want It? By definition, design build is a construction project delivery system where design and construction contracting services are sourced by a single company known as the design–builder or design–build contractor. Pretty straight forward, right? Perhaps, but when it comes to making a sound decision on whether or not the design build construction concept is best suited to your project, more insight is needed. This may sound like an obvious statement, but far too often keeping track of the responsibilities within a large construction project becomes cumbersome for the client. There are numerous subcontractors to contend with, and having to balance accountabilities can be a full time job. You need to focus on your business, without having to worry about who has to answer for what. This is where design build methodology is a saviour. Any questions, concerns, and demands that you have are directed at one single entity. In construction clear communication channels are imperative and with design build you gain the most efficient process around. Bringing in multiple subcontractors and outside construction personnel on your own opens your project up to risk. The old idiom of “too many chefs soil the broth” can kick in. Coordination on duties can prove difficult and leave holes in the construction process, increasing risk regarding safety, claims/disputes, municipal/provincial intervention, timeline delays, and the ultimate probability of loss associated with the physical phase of the construction project. However, when you place your construction project in the hands of a reputable design build contractor, you gain a single coordinated effort that will minimize all risk. In a perfect world scenario, you would demand an expert in the field for each task related to your construction project. You would handpick an expert site manager, engineer, design consultant, area superintendent, estimator, project document controller, and office administrator from the locale where you are building. However, unless you have operated your business/organization while remaining in-tune to the construction industry in a specific city or town for the past decade you probably don’t have all of the intel that you need to make that decision for each respective construction project duty. Nor do you have the time to hunt down each individual subcontractor, laborer, and administrator. Once again, design build removes this task from your plate. A reputable design build contractor will have done the groundwork already, selecting experts from their respective fields to deliver the best of all worlds for your project. The single point responsibility provided by the design build method carries with it the clearest contractual remedies for you, the client. As noted in item #1, design build contractors are responsible for the entirety of the project, regardless of where potential “fault” in any phase may lie. When a design build entity holds one single contract for both the design and construction of your project, any contractual remedies that may arise are focused right back at them. You gain immediate peace of mind. If you have a budget with a minimum amount of “wiggle room” then design build is for you. Design build essentially “packages” the entire construction project. 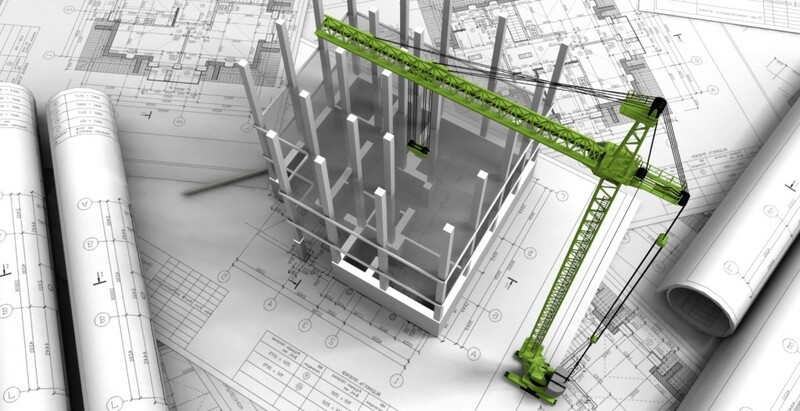 By controlling the entire project, a design build contractor has full visibility and ability to make cost-saving decisions regarding construction equipment, materials, design, and detailing. In addition, the prices of supplies and labour are decided upon early in the project development phases, minimizing the potential for unanticipated costs that can arise later in the construction process. What all of this means, is that you get to stick to your budget cap. Are you ready to move forward with your Central Alberta construction project? Learn more about design build for the Red Deer, Sylvan Lake, and surrounding area or simply call us anytime at 403-887-2291, or contact us here.